What is your favorite part about Union Hill? I love the vicinity of the location to downtown and convenience to other popular parts of the city (P&L, Westport, Crossroads). I love the small community feeling that you get from the Union Hill neighborhood, right in the heart of the metro. The staff are truly amazing as well!!! What is your favorite part about Kansas City? I really appreciate the growth of the city and the many opportunities that come from living here. Such a surplus of jobs, development projects (KCI, KC railcar, etc. ), and the noticeable expansion of the KC metro. Since I moved to KC, back in 2012, it feels to me like the city has grown exponentially (since the 2015 World Series). How long have you been operating KC Cajun here is Kansas City? I started KC Cajun in April of 2017, so 9 months. We are eagerly approaching our first year which is extremely exciting! What made you decide to start your own local business? I decided to start my own business out of void of great seafood in the KC area. I moved to KC from a costal state, Mississippi, and being an avid fisherman life on the water was something I began to miss. 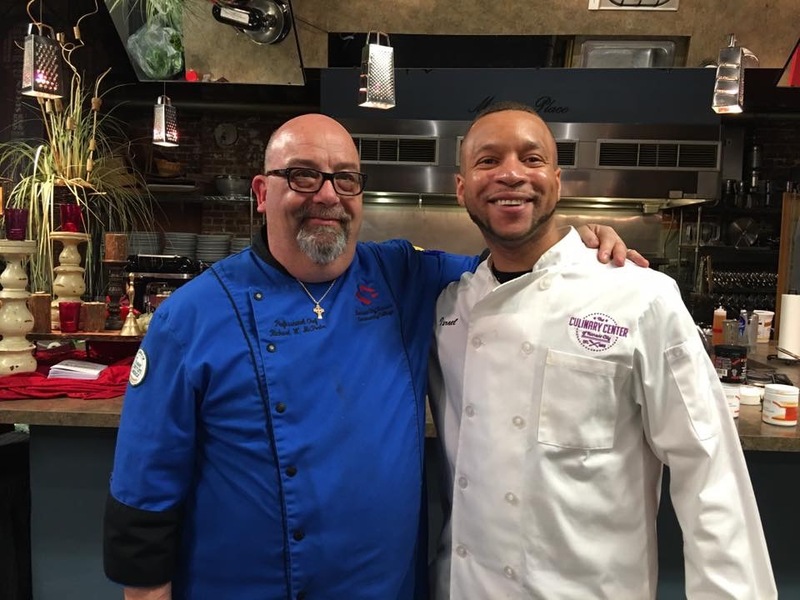 After my first year here, I could not satisfy my appetite for fresh seafood so I decided to enroll at The Culinary Center of Kansas City in Overland Park, KS. What future events does KC Cajun have planned for 2018? We are hard at work to gear up for First Friday Food Truck Events. We would like to participate in Union Hill’s Food Truck Fridays as well! Any other fun facts about yourself you’d like to share? I graduated from Michigan State University (GO SPARTANS!!!) with a degree in Clinical Laboratory Science but my true passion is the culinary arts and making people happy with great food and great times. 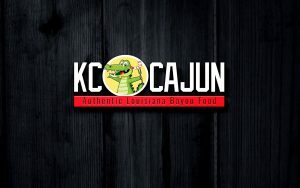 For more information on KC Cajun follow the link below.